I used to hate avocado. “Hate” is a word I rarely use because it’s so ugly. But for reals, I hated it. I don’t know if it was the color, texture or taste, but I wanted no part of it. If I ordered a veggie burrito somewhere and avocado was in there it ruined my day. Serious crankypants mode. I was in the produce section at the grocery store and passed by the avocados. Suddenly something weird happened. 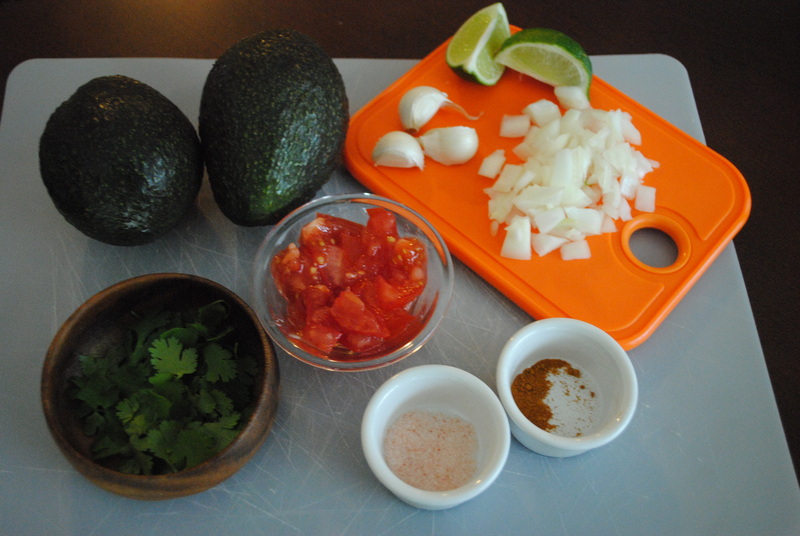 I thought…”Hmm, I wonder if I should try to make guacamole’?” What? No. That can’t be right. But, it feels right. Let’s do this. I’ve said it at least three times here that your taste buds will change once you start getting rid of some crap in your diet and replacing it with real food. Avocado was the first experience I had with this phenomenon. I think my body was craving fat. When you get to the point where you are nourishing your body with REAL food, (vegetables and fruits in their whole form), your body will start telling you what it needs. It’s a really neat little gadget, that body of yours! I looked up a recipe on my phone right there in the store. Avocados, onion, tomatoes, cilantro…Wait cilantro? Bleck. I always thought cilantro tasted like soap. Well, let’s just try it. I can always leave it out of the recipe. Lime, garlic, and salt. Ok, got it all. So I went home and followed the recipe. It was pretty good. I decided to make a few changes the next time I made it. AMAZING! 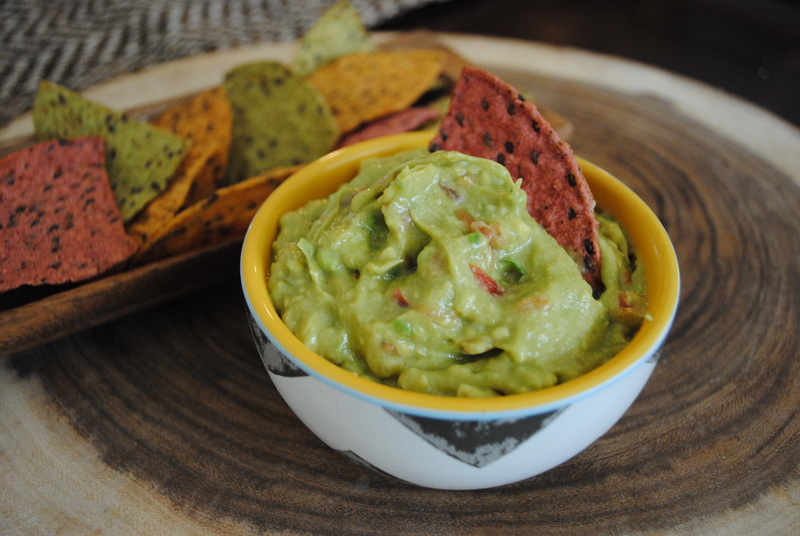 I eat guacamole almost every day now. I even toss a whole handful of cilantro in there. I know, I can’t believe it either. When I have that healthy fat I have more energy and I feel full after meals. What’s better than that?! Peel and pit avocados. Use a mixing bowl to mash coarsely. I like to use my handheld potato masher. Add in onion, tomatoes, cilantro and give a stir. Add garlic, salt, cayenne and lime. Stir until desired consistency. Enjoy! You want to serve this right away! Looking for a filling meal?? Check out the Veggie Chili post! Coming soon…DIY fruit and veggie wash!